The paddling community is all abuzz about the Marge Cline Whitewater Course. 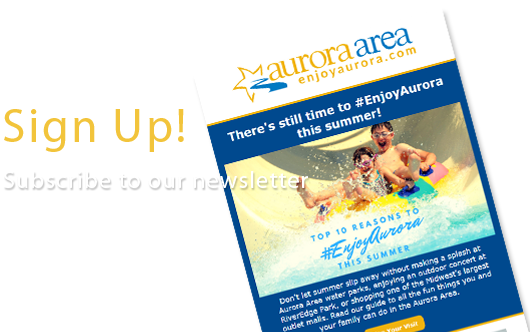 This new, state of Illinois recreational facility is centrally located in the heart of Yorkville's downtown just east of Route 47 on the south side of the Fox River. Whether you are a novice or an avid canoeist or kayaker, you're sure to have a great experience! 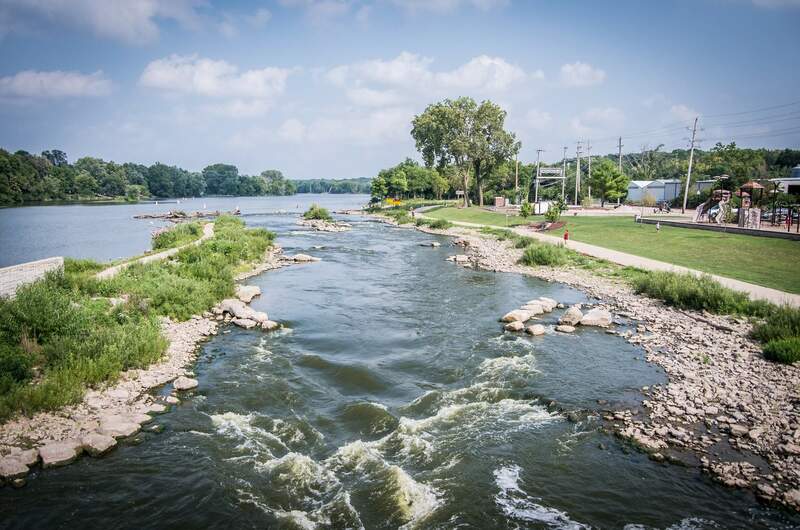 Located on Yorkville's scenic Bicentennial Riverfront Park and the Fox River Water Trail.